Now that you know my favorite games of 2013, I thought I should do a post about what games I am looking forward to this year. Unintentionally, these games all have one thing in common: they are all RPGs, mostly developed for PC. RPGs happen to be my favorite type of game, but there hasn’t been a year as stacked with high profile RPG releases as this one in a number of years. If they aren’t your cup of tea, this list might not be for you. But I would be interested in hearing the games you are most excited for in the comments. I am cautiously optimistic on this release, which is why it is number five on this list. Dragon Age: Origins, the first game in the series from BioWare, is one of my favorite games of all time. 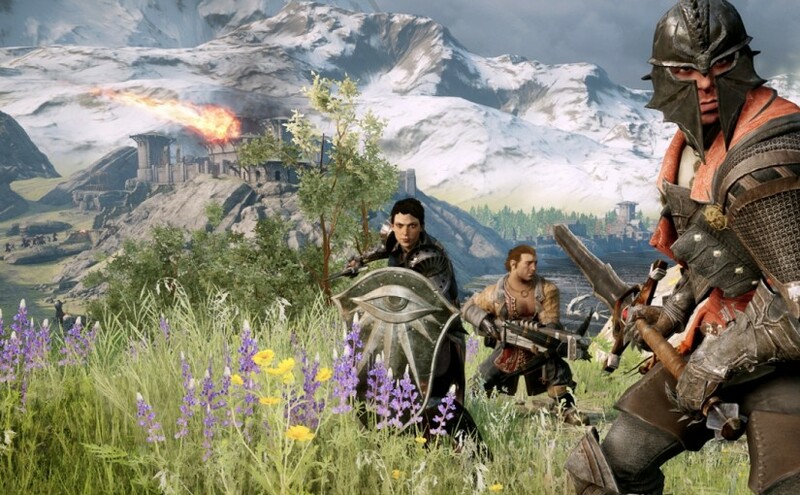 But with Dragon Age 2, they went away from what made the first game great in order to appeal to a wider audience. Dragon Age: Inquisition is supposed to return to more of the gameplay style from Origins, while introducing an even bigger world to explore. If they deliver on these promises, this could be one of my favorite games of the year; if they don’t, it could be one of the most disappointing. 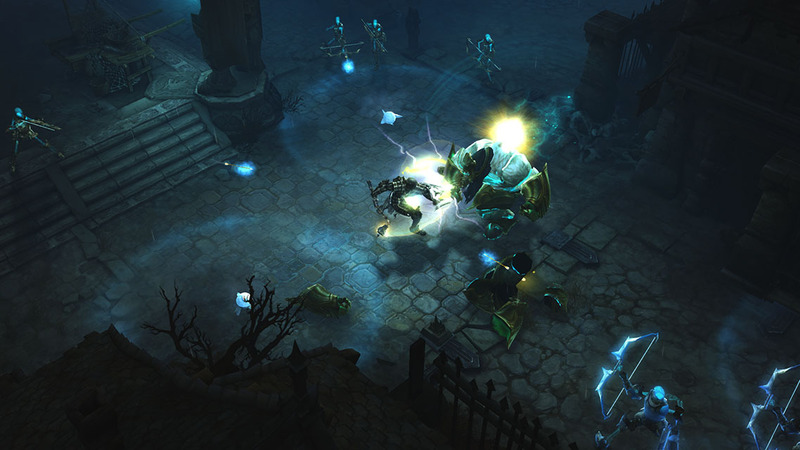 Diablo 3 has not had a very smooth lifespan so far. It was released to critical acclaim, but once players had enough time to experience all of the game’s difficulty modes, many were turned off by the game’s disappointing loot system and real money auction house, as well as the extreme difficulty of Inferno mode. With Reaper of Souls, much of this is promised to be fixed with the removal of the auction house, and it is enough to make me want to get back into the game. In addition, they are introducing the Crusader class, which can be thought of as similar to a paladin in other RPGs, the class I usually choose. Out of the few Kickstarter games I have backed, this is by far the one I am most excited for. Pillars of Eternity is in the vein of classic computer RPGs like Baldur’s Gate and Icewind Dale, and is being developed by Obsidian, a company made up of folks who made those games. The game has beautiful hand painted backgrounds and an ambitious scope for a relatively small team working on it. 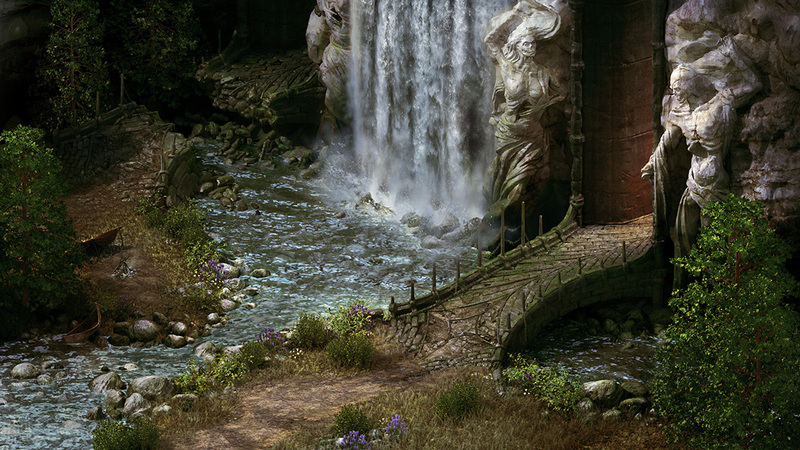 As one of the most successful Kickstarter campaigns for games, raising over $3 million, I am very hopeful they can deliver on all their promises and give us a modern take on classic fantasy RPGs. The Witcher 2 really brought this series to a whole other level, with stunning visuals, a great story, and choices that really affected your game. The challenging combat system that was a little clunky was my biggest complaint, but now that has even been improved with a developer-released mod for the game. 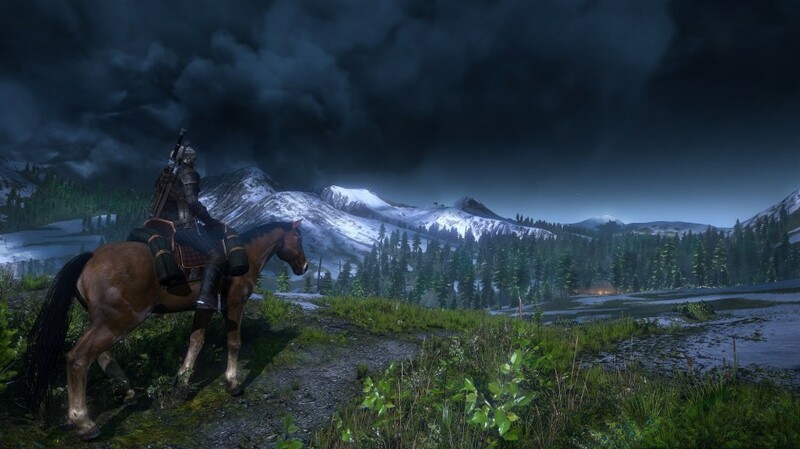 The Witcher 3 looks to take all of that, and add a huge open world environment rivaling the size of Skyrim from the way it sounds. I love the trend towards more games being open world, especially when it does not impact the visual fidelity, as Witcher 3 once again looks gorgeous. I did not play Dark Souls until last year, and I was surprised at how much I became completely enamored with that game. It was the first time in at least several years that I was so enveloped by a game’s world, its lore and its gameplay systems. Dark Souls has the reputation of being extremely challenging, and while that is absolutely true, I do not believe that should stop anyone from experiencing it. 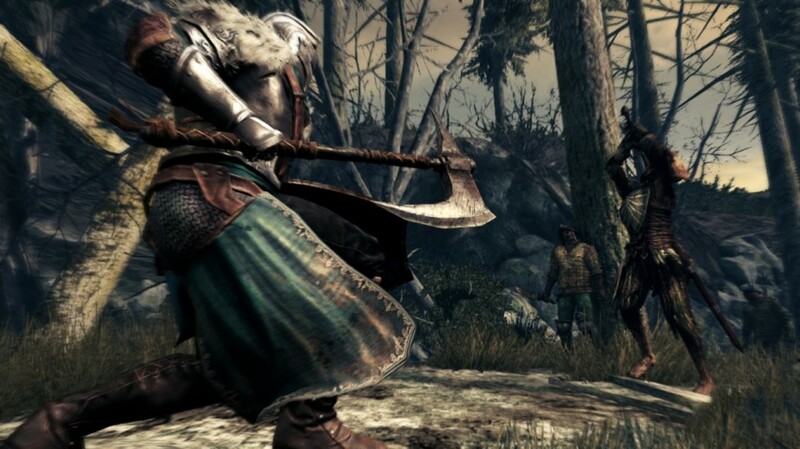 With Dark Souls 2, the developers have promised to keep the same difficult gameplay, but streamline the experience so that there is less wasted time. Overall I have not followed much of the game’s development to keep as much of it as possible a surprise when it comes out. You play as a new character in a completely new area of the world, and there are some minor tweaks to the gameplay systems. This is the only title on this list that I will be playing on console (PS3), because the PC version will not be released until at least two weeks after the console version. I can’t wait to see what this game has in store for us.